Book through Klook, avail of a Hong Kong Ocean Park ticket and a nifty 4G SIM Card in one awesome package! 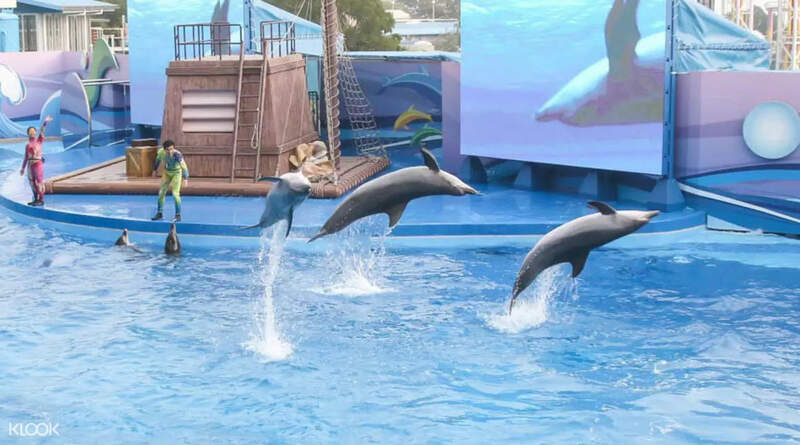 Venture into the underwater wonderland of Ocean Park Hong Kong, a magnificent and massive institution that’s a cross between the ultimate water world theme park and a marine zoo. Go for a stroll around its numerous zones, marvel at one of the biggest collections of majestic aquatic life in the world, and get up close and personal with thousands of adorable and fearsome undersea creatures such as manta rays, dolphins, sharks, and diverse schools of fish! 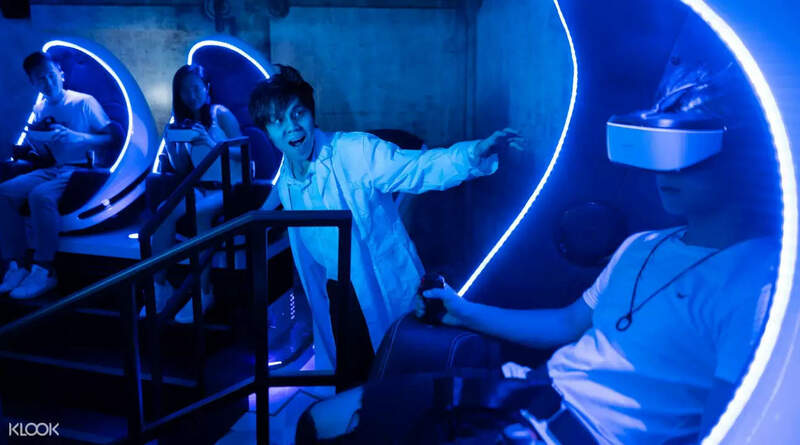 There’s also a bunch of thrilling attractions from heart stopping rollercoasters and immersive VR experiences that you can enjoy. 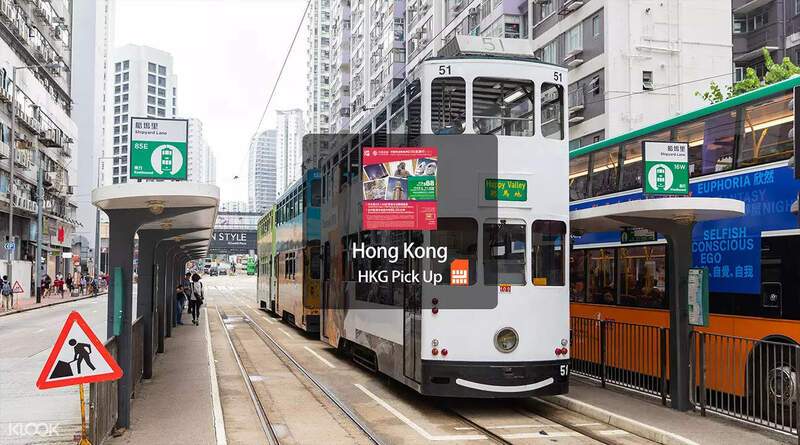 To make this deal sweeter than it already is, you’ll also get a 4G SIM Card, which will allow you to stay connected online no matter where you are in Hong Kong! It’s pre-loaded with 1.5GB worth of data; you can even use it to livestream your adventures in the country and even your visit to Ocean Park. This combo package is definitely a must for anyone traveling to Hong Kong. Sadly it was raining the whole day and we cannot enjoy the rides. Don't go there when there's a downpour forecast. Sadly it was raining the whole day and we cannot enjoy the rides. Don't go there when there's a downpour forecast. The sim Card should get 5 star everything is perfect even when ur inside the train.The only thing is I'm not an expert on doing settings on /off roaming or doing something in the phone thats the reason why i give 2 stars because the staff were i took the sim card was not helpful at all besides you cannot understand their English they are so rude.They won't assists you they will just it to you if you ask questions you can just ask once.So i have to find out for myself how to use it,it wasnt easy like we use to do just insert and go that was not the case.Good simcard bad customer service. The sim Card should get 5 star everything is perfect even when ur inside the train.The only thing is I'm not an expert on doing settings on /off roaming or doing something in the phone thats the reason why i give 2 stars because the staff were i took the sim card was not helpful at all besides you cannot understand their English they are so rude.They won't assists you they will just it to you if you ask questions you can just ask once.So i have to find out for myself how to use it,it wasnt easy like we use to do just insert and go that was not the case.Good simcard bad customer service. Easy pickup, automatic setup and fast internet service! Two days and we still haven’t experienced non-LTE speed (and we’re always on our social media!). Easy pickup, automatic setup and fast internet service! Two days and we still haven’t experienced non-LTE speed (and we’re always on our social media!). The day started a little unluckily for us. The pandas were sleeping! And after riding the carousel (our first ride), it rained heavily and was extremely windy throughout the day. Nevertheless, this was redeemed by preparing raincoats (we brought in advance! ), riding on some rides, and the highlight of our visit - Pacific Pier! So glad we were able to come up here despite the mist (strong winds + beachside). The day started a little unluckily for us. The pandas were sleeping! And after riding the carousel (our first ride), it rained heavily and was extremely windy throughout the day. Nevertheless, this was redeemed by preparing raincoats (we brought in advance! ), riding on some rides, and the highlight of our visit - Pacific Pier! So glad we were able to come up here despite the mist (strong winds + beachside). Our second time you never fail me Klook!!! Great app !! Our second time you never fail me Klook!!! Great app !! We got it from the airport and all set up...great !! We got it from the airport and all set up...great ! !